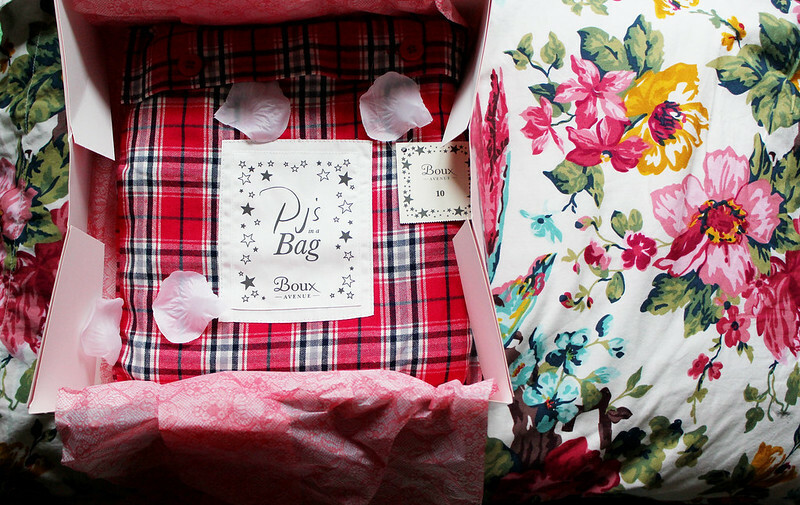 The Perfect Pyjamas & Boux Avenue Giveaway! One things for sure I have a real weakness for Boux Avenue. 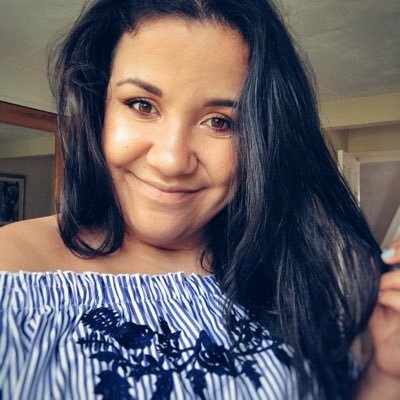 I'm a real fan of the brand and not a day goes by when I'm not wearing Boux Avenue underwear. I find because I have a big cup size Boux Avenue seems to be one of very FEW stores which actually have my bra size! (believe me I'd do anything for Primark to stock my bra size I'd save so much money!) Underwear is something I always splurge a little on and splurging in Boux Avenue on a matching set is totally the right choice! I think it's true what they say, when you're wearing a matching set you feel like you've got your life on track and feel confident! I've been wearing these pyjamas constantly as they're so warm! They're a perfect staple for Autumn/Winter and who doesn't love a lovely pair of matching pyjamas to wear to bed? I love the range of pyjamas available online and the quality of them is so nice! To celebrate the great offer of buy one get one free on selected pyjamas. I've teamed up with the lovely people at Boux Avenue to give you a chance of winning a £50 voucher! This competition is open to all UK residents and finishes on the 3rd of November! 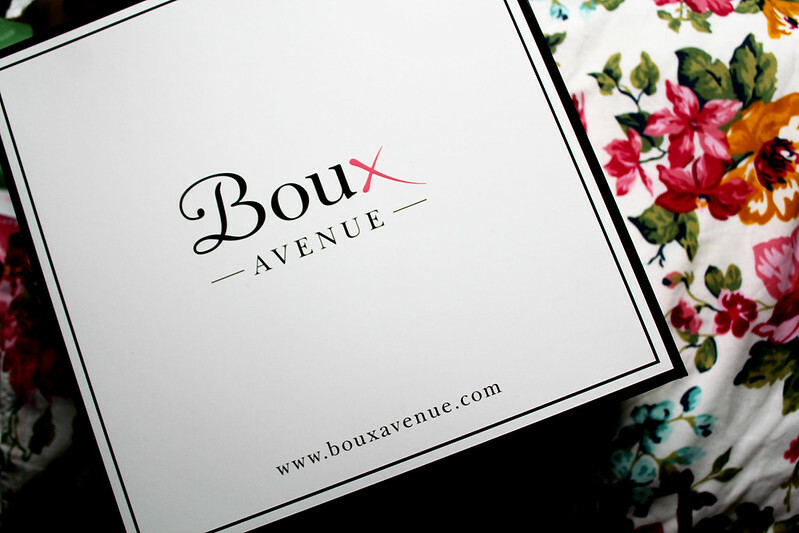 What do you think of Boux Avenue? 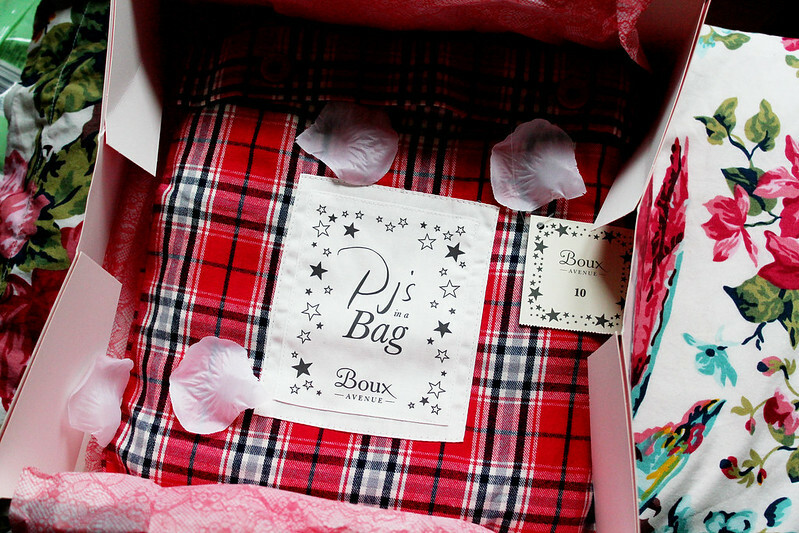 I love that the Pj's come in a bag, so cute! The high waisted version is gorgeous! I love the Henrietta satin and lace balconette bra set! Thank you! My favourite set is the Tori Lace Moulded Plunge bra with Tori Lace Briefs! I love the Natasha Spot PJs , perfect for Christmas eve. The Boux Avenue sets are so stylish,like who knew you could dress good just to fall asleep? I love the reindeer pyjama set. The red check set you chose! I can't sleep in PJ's, wish I could though. I like the Fleur sprig set, look lovely and loose and soft! love the sleepy sheep set! It's so hard to choose a favourite, but for me it's got to be the Rose Noir set or Tamara set. I can't choose a favourite between these two. I'm so glad Boux Avenue does bigger cup sizes, just need a store in Lincoln now as hardly anywhere does my size. Favourite set has to be the Chloe set, although I am in love with the giraffe onesie!! I love Boux Ave. Brilliant giveaway! I love the pyjamas with the rise print. 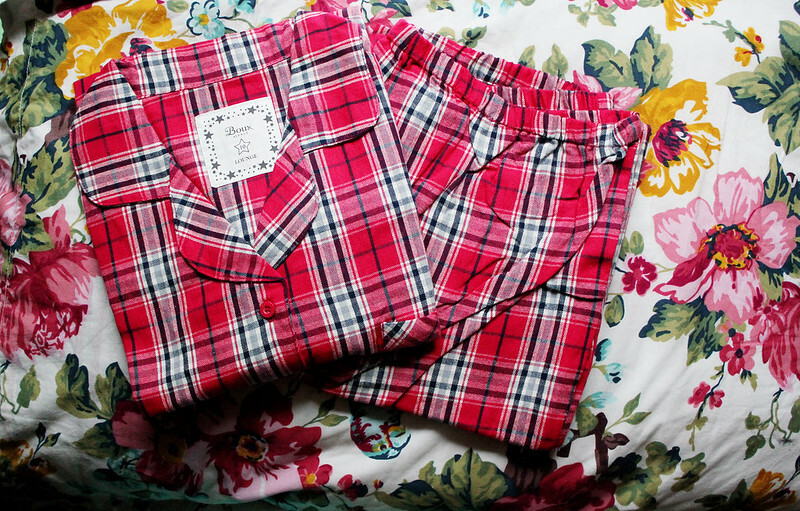 I love these pyjamas <3 so cute and perfect for winter!! Yeah, I have the same problem finding my size anywhere cheaper unfortunately. I've even been known to buy not quite the right size, which I wouldn't recommend, as it just sits it a draw unused. The Aimee diamond mesh set is lovely. I like the floral pyjamas in a bag set. I love the ebony bow set. I love boux avenue, like you most of my underwear is from there! The amber set is gorgeous in both colourways, especially when paired with the high waisted pants! I like the Sienna full support balconette bra with matching knickers. I like the Jesse Plisse Bra and briefs.